Jason. Jason at the "How I Met Your Mother" Details Magazine/Rockport Premiere Party.. Wallpaper and background images in the Jason Segel club tagged: jason segel image picture how i met your mother details magazine rockport premiere party 2006. 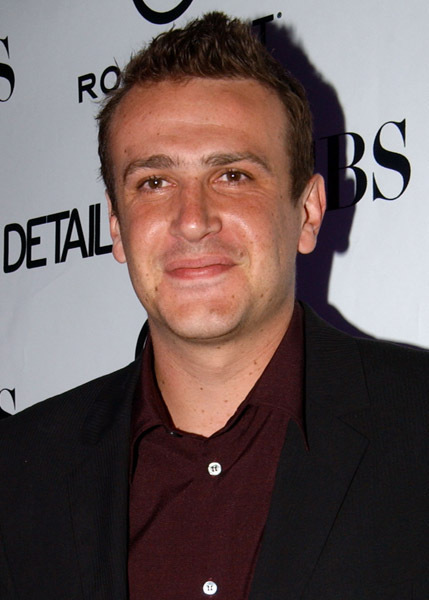 This Jason Segel photo contains business suit. There might also be suit and suit of clothes.